3-FPM for sale: Inland-Chem is a trust worthy provider of 3-FPM all over the world. Our company did not get such reputation just because. This is a result of decent work of our scientists and sales managers. We work hardly to improve legal powders and bath salts we produce and 3FPM is one of those products. 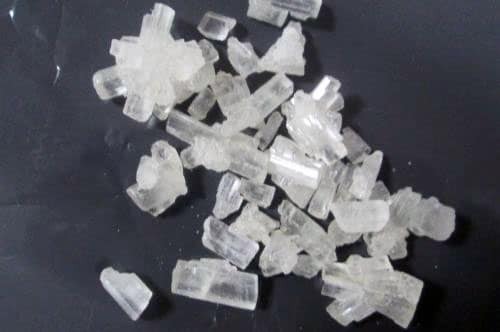 We produce this research chemical in the from of white powder and the purity of 3-FPM is 99,9 %. Inland-Chem labors to make things easy for every user of our online vendor. The purchase of 3-FPM sample is available for our customers. The wholesale is possible for other online vendors as well. Contact us on the subject. Stability in our work is another valued feature of research chemicals supplier. The conditions of payment and delivery are always unchanged. You have to pay for the research chemical after you place an order. The delivery is legal in some EU countries, UK, USA.